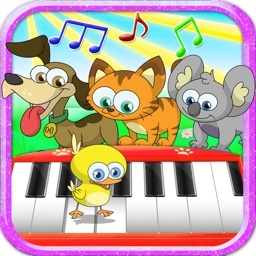 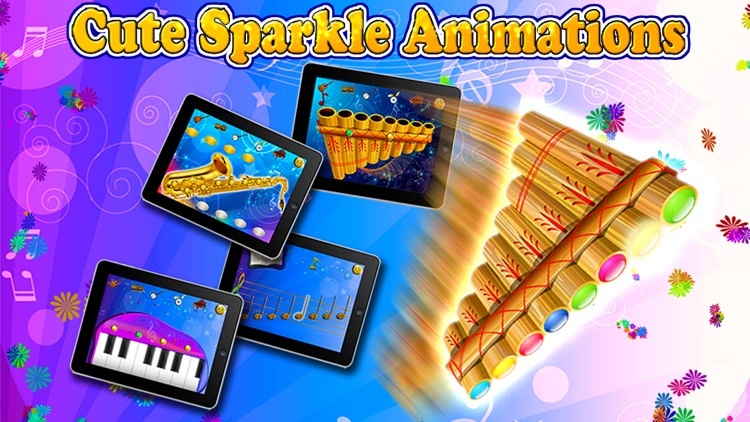 Music Sparkles brings a world of music to your fingertips. 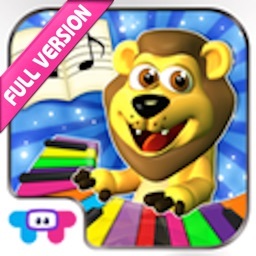 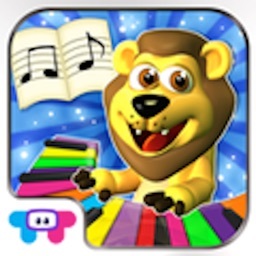 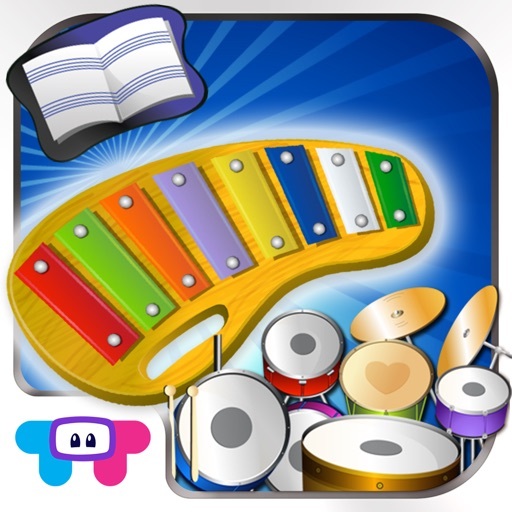 From piano and xylophones to electric guitars - just tap and play. 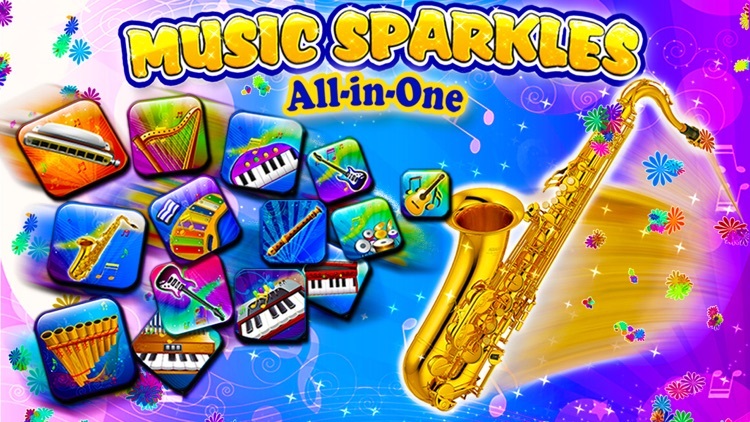 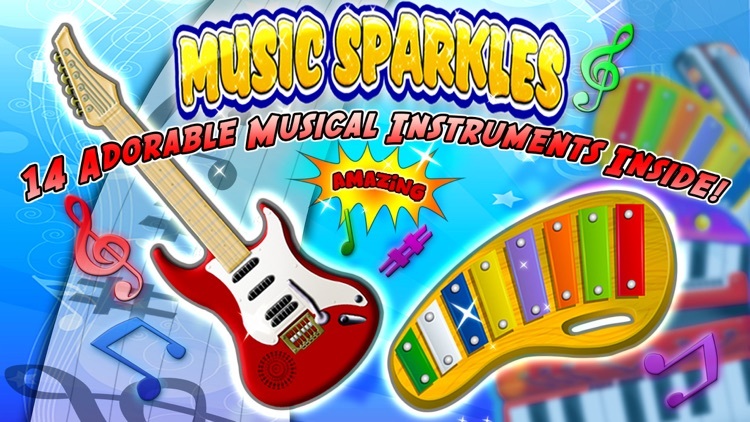 Enjoy spectacular sparkles created by your own music as you play. 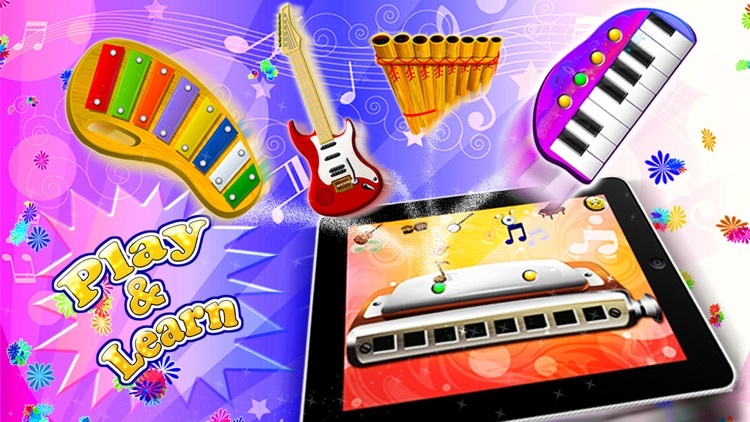 With the large collection of musical instruments, your little one will be able to develop their musical hearing and future talent! 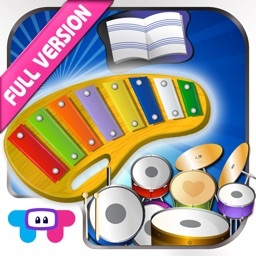 Note: Xylophone, Drum set and vocal notes are totally free with full features. 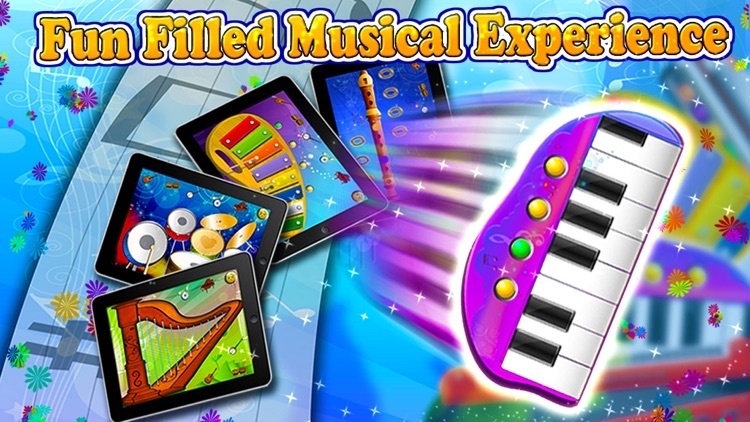 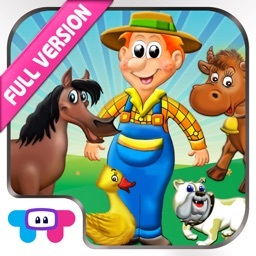 All other musical instruments are available through easy to use in-app purchase.